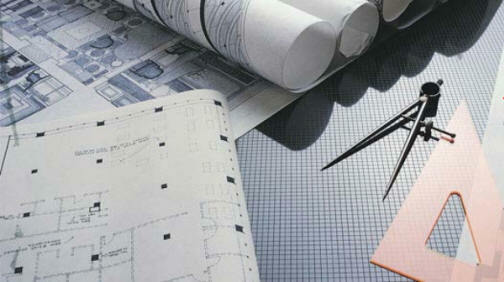 A full-service commercial construction firm. G&G Builders, Inc. is a family owned North Carolina business that has built its reputation on quality construction and serving its customers. 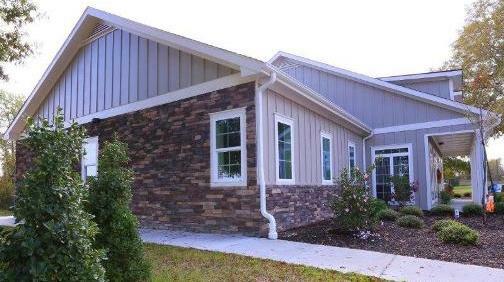 From its main office in Wendell, to the branch office in Topsail Beach, G&G; Builders, Inc. has the staff and expertise to guide you through all phases of the construction process. Preliminary site selection, site planning, coordinating architectural and engineering design and permitting. View a selection of our current works in process and/or completed projects. Churches, hospitals, fire departments, etc. 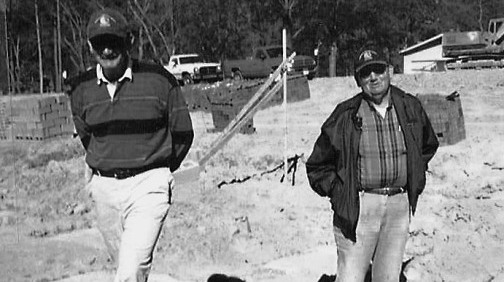 G&G Builders was founded in 1975 by the father and son team of Jimmie and Randy Greene. G&G Builders, Inc. © 2018 All Rights Reserved.